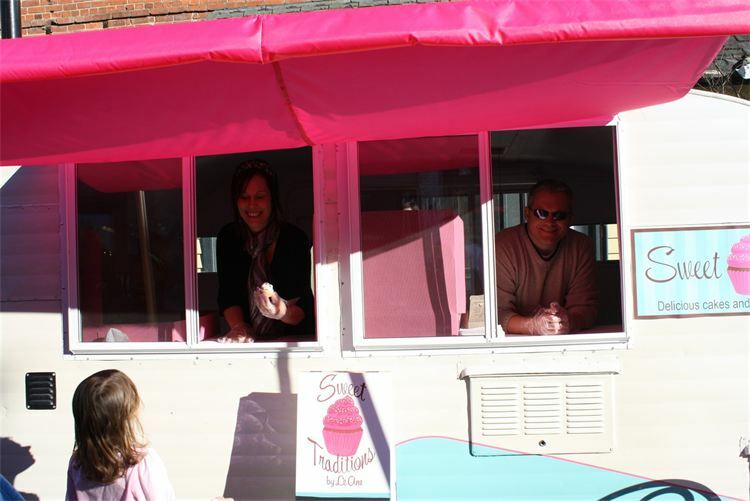 Sweet Traditions by LeAne is a mobile cupcake truck based out of Wake Forest. "Belle," the vintage 1976 Scotty Sportsman trailer travels around Greater Raleigh selling delicious cupcakes. LeAne&apos;s life has been filled with wonderful memories and traditions with her family and friends. She recalls her Granny and Mom always busy in the kitchen baking cakes. She is now following the family tradition and wants to share her wonderful desserts with your family. Sweet Traditions uses quality ingredients to create personalized cupcakes, cakes and mini desserts for birthday parties, weddings, family and corporate events. You&apos;ll find "Belle" traveling around town with tasty cupcakes for sale. 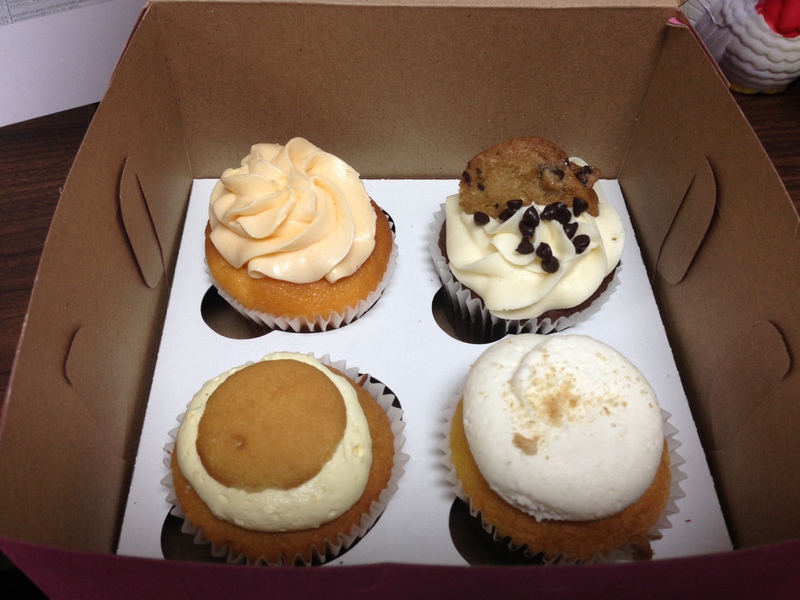 Lucky for me, I had the opportunity to try a variety of LeAne&apos;s cupcake flavors. 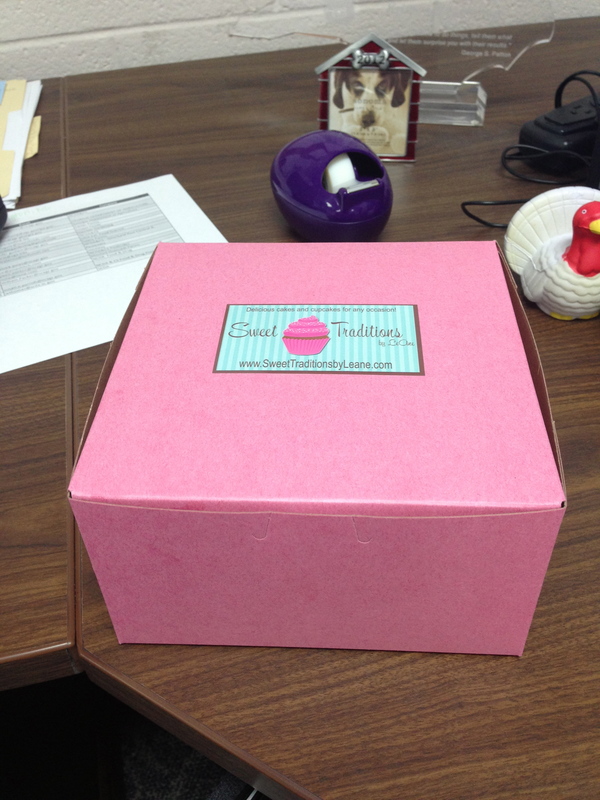 The cupcakes even come in a cute pink box, enough to brighten anyone&apos;s day. 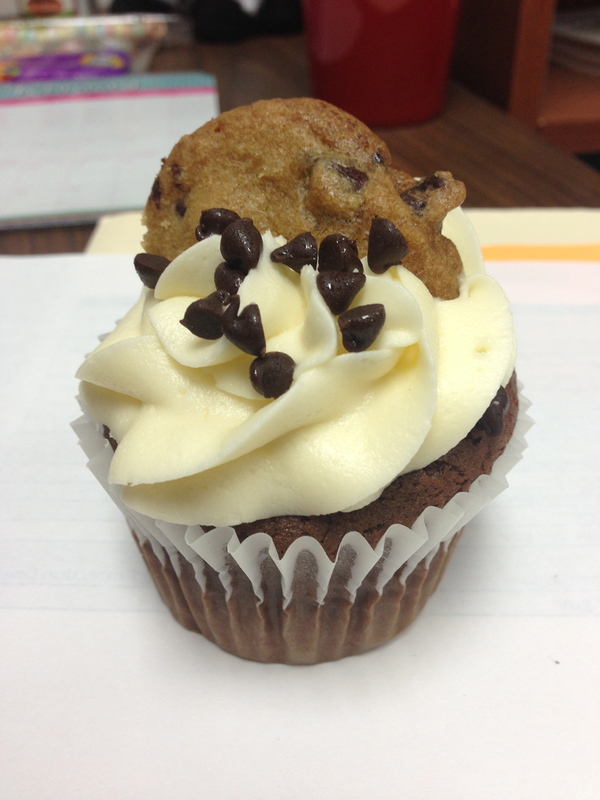 The chocolate chip cookie dough cupcake is always a crowd favorite. You&apos;ll bite into the moist devils food cake cupcake only to find a delectable surprise, a chocolate chip cookie baked inside! Butter cream icing tops this chocolatey cupcake along with sprinkles of chocolate chips and another cookie. Remember eating orange creamsicles as a kid? There&apos;s nothing better in the warm summer months than enjoying cool vanilla ice cream inside a tangy orange popsicle. 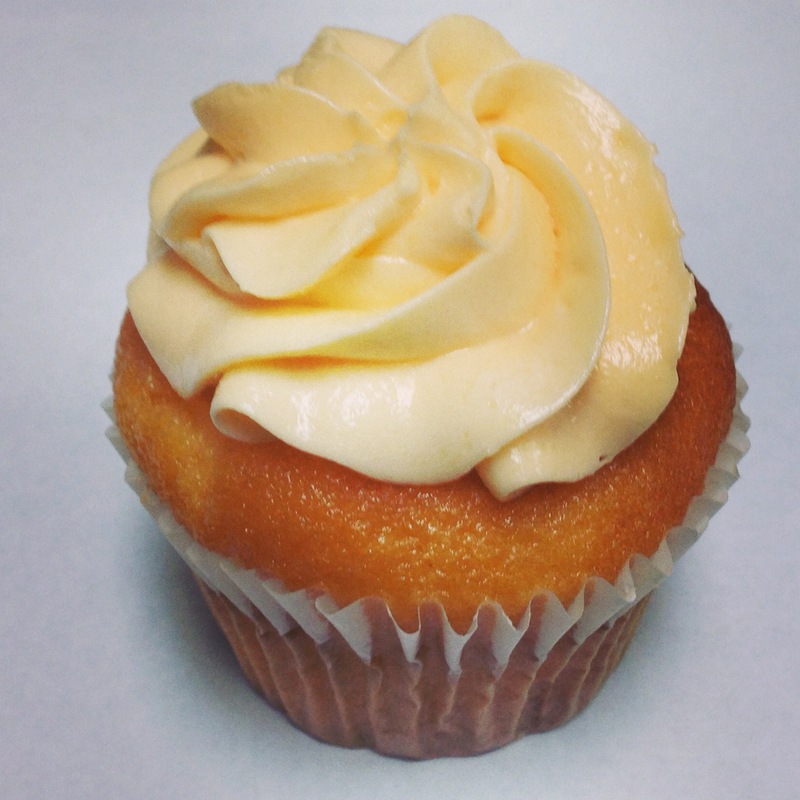 LeAne&apos;s orange creamsicle cupcake will certainly bring those memories back after you take just one bite! 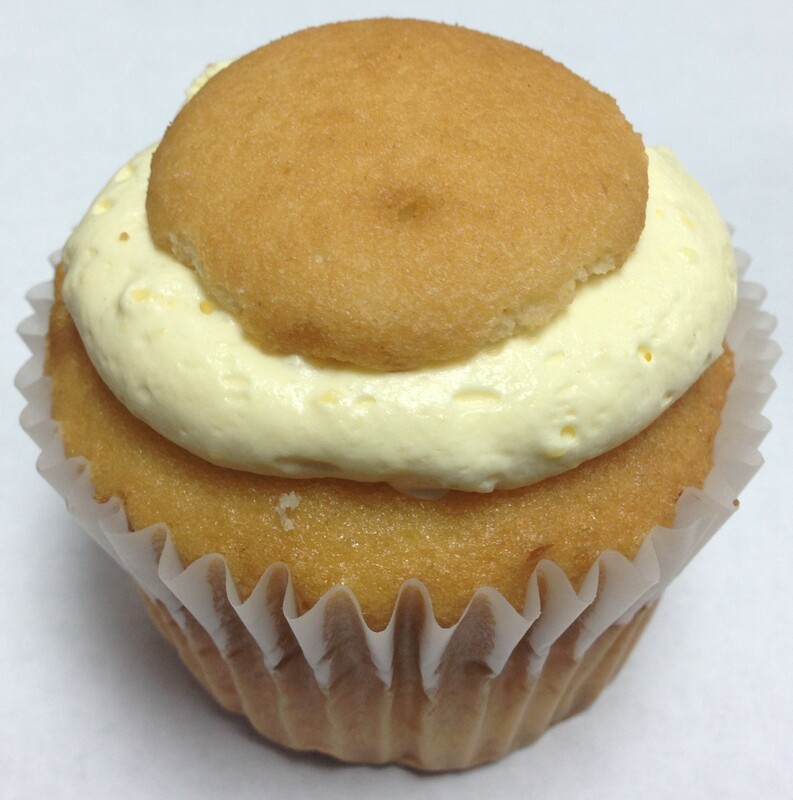 The banana pudding cupcake is also perfect for the summer months and especially picnics. A delicious banana cupcake is filled with homemade banana pudding. 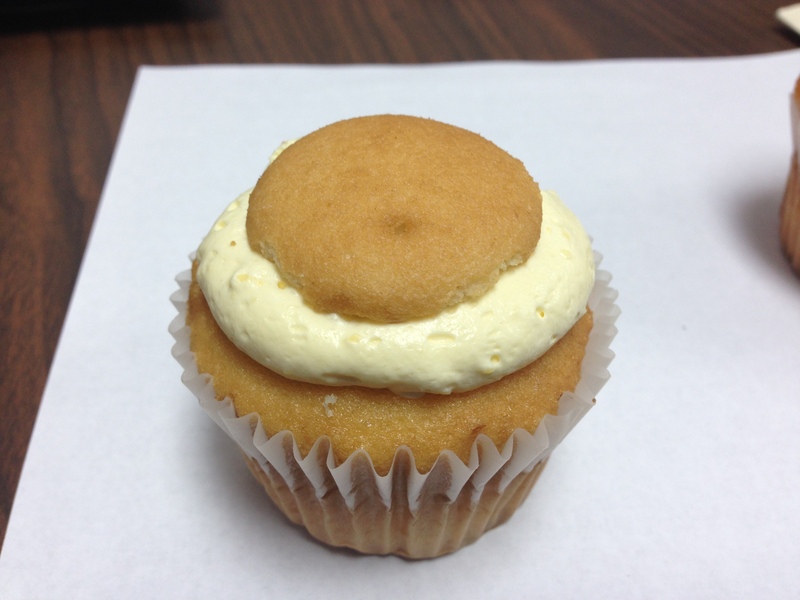 The cupcake is topped with a whipped cream cheese banana icing and a Nilla Wafer. Of course, I could go on and on about cupcakes. They are one of my favorite desserts! LeAne has so many flavors to choose from and I encourage you to pay "Belle" a visit next time she&apos;s out and about in Greater Raleigh. 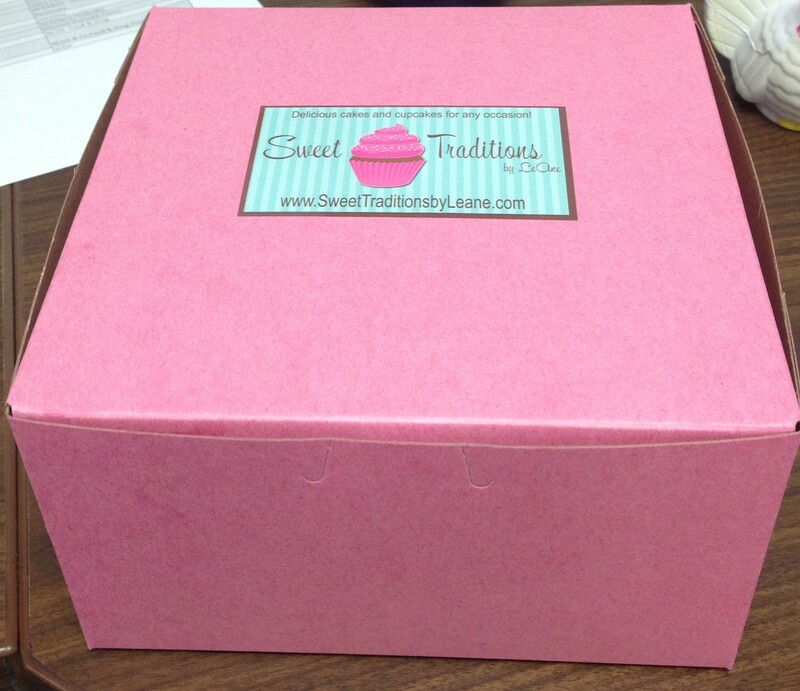 Follow Sweet Traditions on Twitter for more information about where they will be next.